- Page 5 of 5 - Innovate. Inform. Inspire. Product listing ads were limited to search network previously. Google recently announced that all search network product listing ads will merge into Google shopping ads. You can run product listing ads through Google Merchants Account. Google has recently introduced Google Adsense for Shopping ads. Product listing ads were limited to Google search network and shopping results. Now uses can promote their product listing ads on other Google partner sites. I am working with IMT since Oct 2013. I have made many friends in IMT during two year period. It was a last day of my friends from IMT on 30th Jun 2014. I never thought that this day will become a memorable day in my professional life. I had never gone through such phase because I never worked so long in any organization. There are many friends in IMT who left IMT on 30th June i.e. 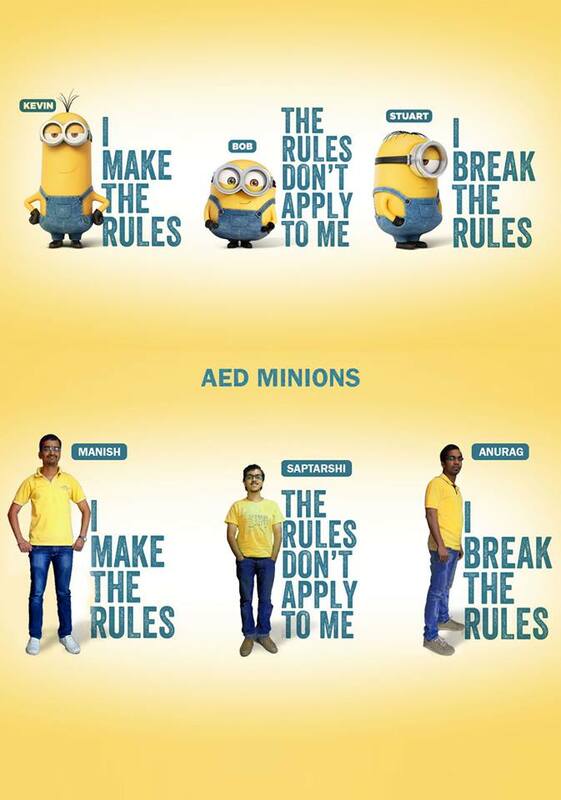 Rohan, Yogesh, Neelam, Abhishek, Ajay, Vinay, Mukund, and Namrata. I have never made such close friends in any organization in my professional career. Google first introduces Google Places then Google+ Pages and now Google Business. 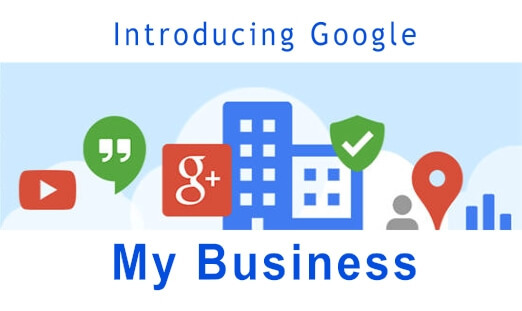 Google Business allow you to add multiple locations of your business. You can now rank organically to multiple locations with Google Business Features. Google used to rank only one physical address organically. This new feature has given opportunity to business owners to get more traffic from multiple locations. You can add your business photos with your customers, colleagues, street views etc. Google has now announced that they will ban scraper sites permanently who copy content from other sites and paste it into their sites. Scraper sites are those sites who copy content from other sites or blog and post it on their sites to generate backlinks and content quality. Google used to get many complaints regarding content copying as copying this content will degrade the content quality of original source.